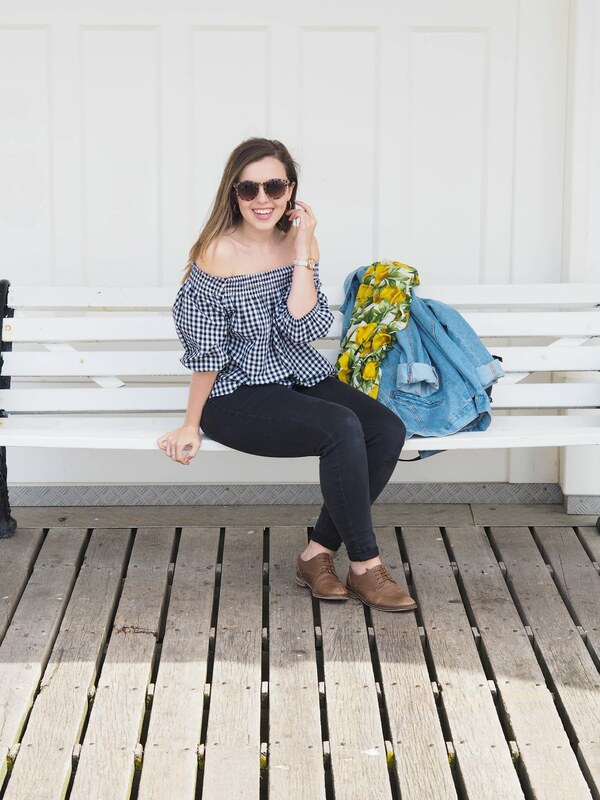 I'm desperate to update my wardrobe by slowly introducing a few pieces for Spring (longing for a little sunshine and warmth!) but I'm also really trying to watch my spending. I popped into Primark to pick up a few pieces, to refresh my style a little without breaking the bank! Who doesn't love a Primark Haul?! They have some beaut pieces in there that I had to resist, but there'll be many more hauls to come, that's for sure! What's your favourite item? Blue velvet boots win it for me I think!